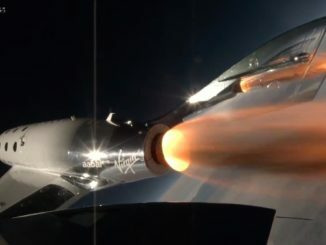 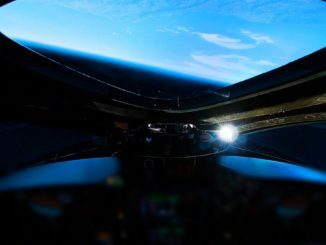 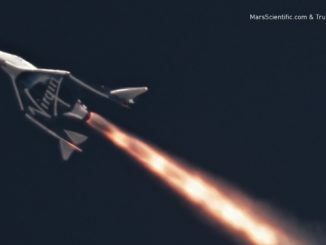 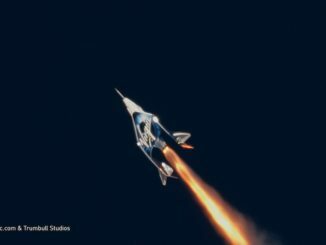 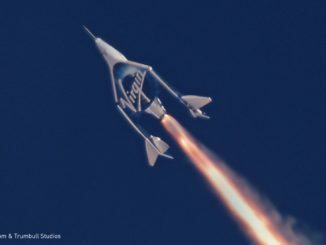 Check out video highlights released by Virgin Galactic of Thursday’s test flight by the company’s SpaceShipTwo rocket plane to an altitude of 271,000 feet, above a boundary recognized by the U.S. government as the edge of space. 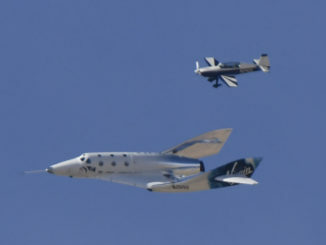 With two veteran test pilots at the controls, Virgin Galactic’s SpaceShipTwo rocket plane climbed to the edge of space for the first time Thursday in a major achievement for Richard Branson’s long-sought ambition to begin regular commercial hops with space tourists, and the first piloted flight by a U.S. vehicle above an altitude of 50 miles since the last space shuttle mission in 2011. 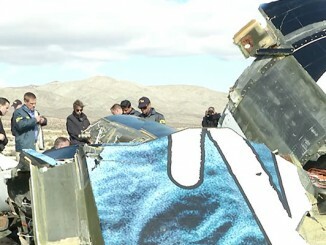 Richard Branson, the charismatic leader of Virgin Galactic and a driving force in the push to commercialize space travel, vowed to find out what caused the fatal crash of his company’s SpaceShipTwo rocket plane, to learn from the tragedy and to press ahead with plans to carry paying customers into space.